At San Marcos Community Acupuncture Clinic they believe that everyone should have access to affordable care. 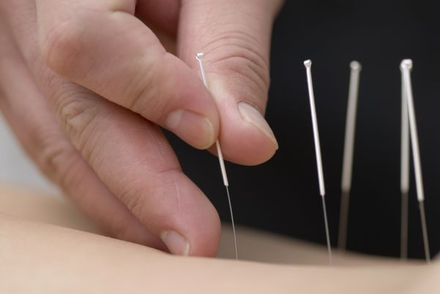 Acupuncture refers to the insertion of fine needles into particular points on the body according to theories and principles of Chinese medicine. Its purpose is to restore balance to the functioning of the body and its internal organs. It can treat problems such as allergies, asthma, skin problems, insomina, fatigue, depression, headaches, chronic pain, anxiety, digestive problems and more. San Marcos Community Acupuncture Clinic opened in 2007 and has been serving proudly ever since. They are dedicated practioners who believe in the ability of acupuncture to tap into the body’s powerful healing mechanisms. They pride themselves on paying close attention to each patients needs and problems.